All the field elements & game objects needed to build a complete VEX IQ Challenge Next Level field. One Full Field Set. Note: VEX IQ Challenge Field Perimeter & Tiles not included. Spare Hub for teams who want to practice VEX IQ Challenge Next Level. Use the VEX IQ Engineering Notebook to document the design, construction, and iteration of a classroom or competition robot. A set of 3-inch cubes that can be used as part of VEX IQ Challenge Highrise, to build a color-sorter, or disassembled and used on a robot. Note: A full Highrise field uses (2) Cube Kits. 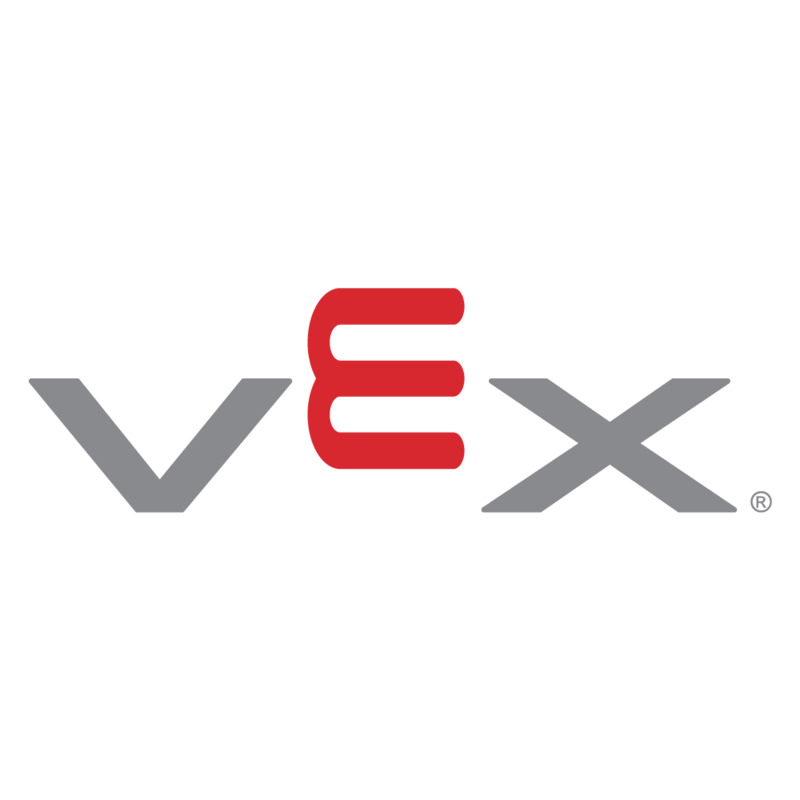 Cube-Base components used in the 2014-2015 VEX IQ Challenge game, Highrise. Trophies and award plates are available for Event Partners looking to add additional awards to their event or for schools and teams needing spare trophies for awards they have won. Trophies, Award Plates and Date Plates sold separately. Blank Team Number Plate for teams competing in the VEX IQ Challenge.